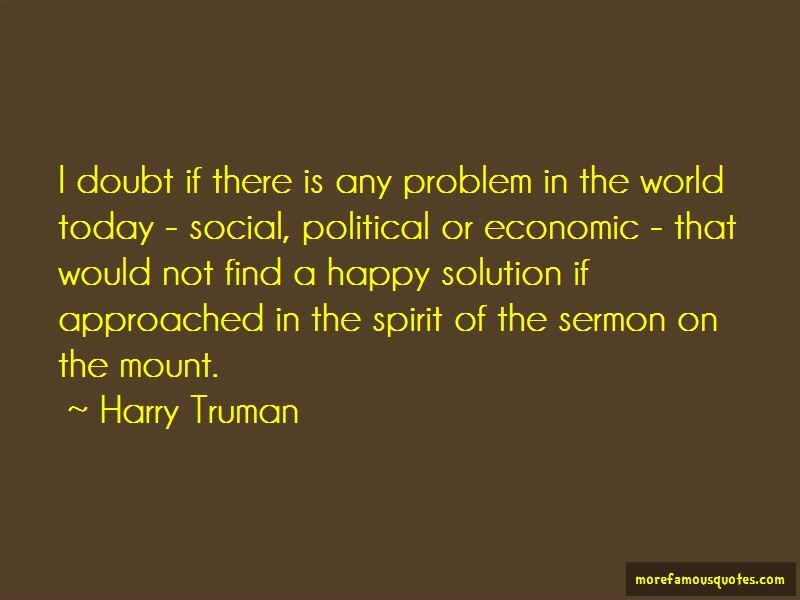 Enjoy reading and share 67 famous quotes about Sermon On The Mount with everyone. “The irreducible, ultimate element in religious faith is the insistence that we are created things; male and female He created them; without God we are nothing. And yet, when men and women have children and become parents, they unmistakably become creators, incompetent, accidental and partial creators, no doubt, but creators none the less. It is their inescapable duty, and, with luck, their occasional delight to care and watch over their creations; even if this creative power is partly illusory because chromosomes and chance decide the whole business, parents cannot act as if it is illusory; they cannot sincerely believe in their ultimate helplessness. 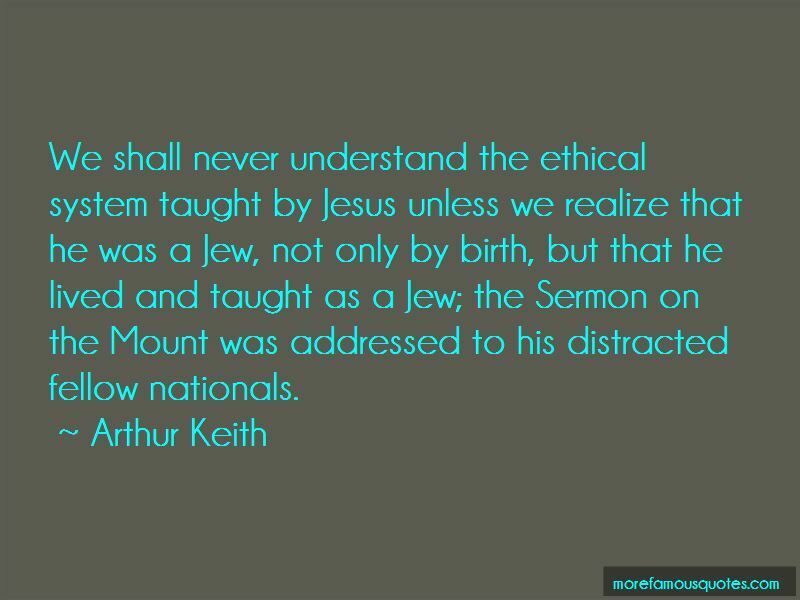 They must behave like shepherds, however clumsy, and not like sheep, however well trained. 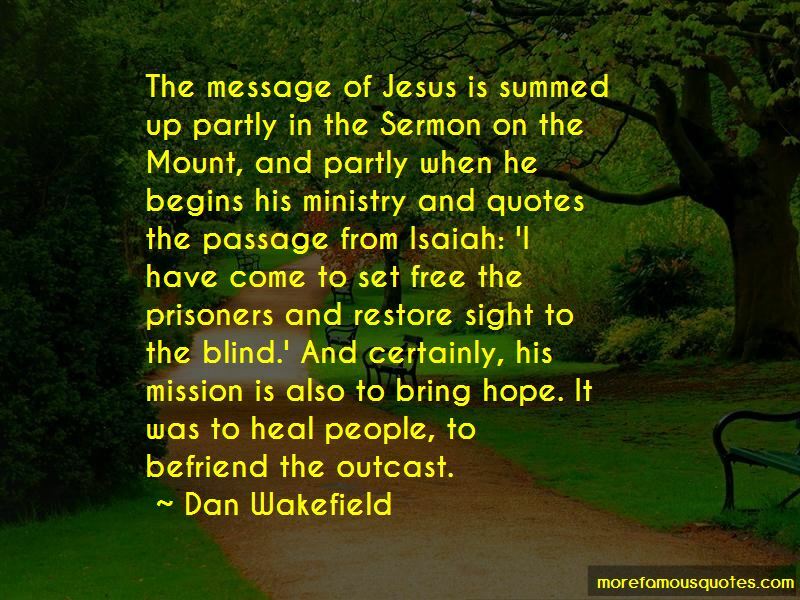 Want to see more pictures of Sermon On The Mount quotes? 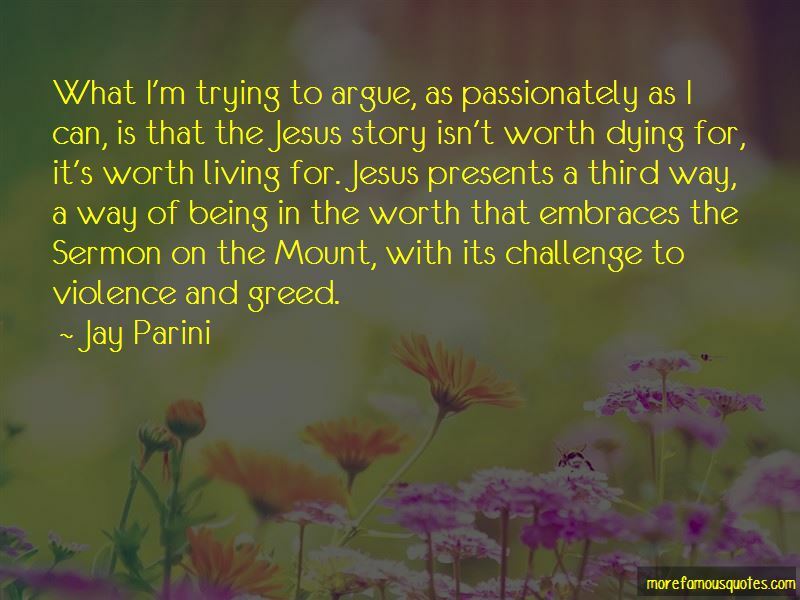 Click on image of Sermon On The Mount quotes to view full size.